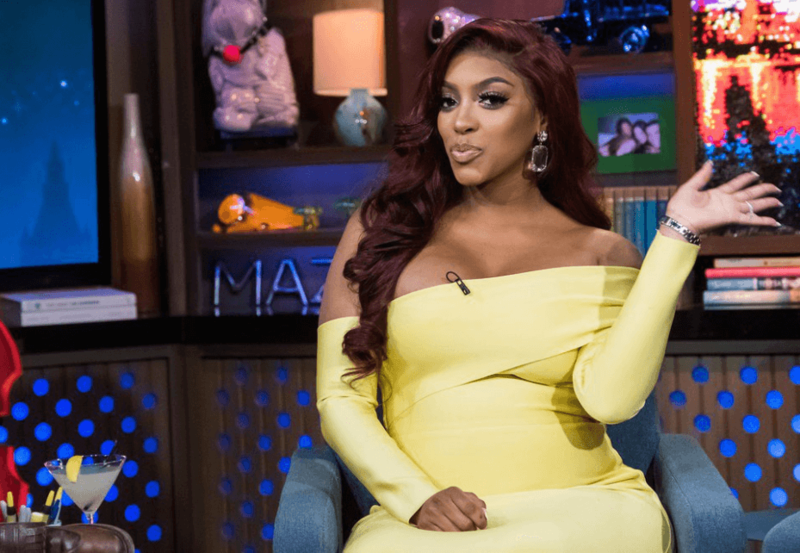 Porsha Williams Blasts NeNe Leakes for ‘Fat-Shaming’ Her! Porsha Williams Blasts NeNe Leakes for ‘Fat-Shaming’ the New Mom After Giving Birth! Porsha Williams is waging war on NeNe Leakes! The Sharknado 5 actress released private text messages from her Real Housewives of Atlanta costar, NeNe Leakes, commenting on her body just 6 days after the new mom delivered her first child. In the series of texts Porsha posted, NeNe, 51, calls out her costar for accusing NeNe of assault during a March episode, the Dancing With the Stars alum erupted after Porsha and Kandi Burruss went in her closet. Scroll right below to view Porsha’s caption and NeNe’s text messages. Porsha Williams has since deleted her Instagram post. NeNe quickly responded to Porsha’s post revealing her private text messages. Porsha gave birth to daughter Pilar with her fiancé, Dennis McKinley, on March 22. Are you team NeNe Leakes or Porsha Williams? Sound off below! NeNe Leakes Unleashes On Porsha Williams For Accusing Her of Assault & Reunion Alliance with Kandi and Cynthia! Cynthia Bailey Plotted With Kandi Burruss to Have Kenya Moore Attend Finale Party Behind NeNe’s Back!